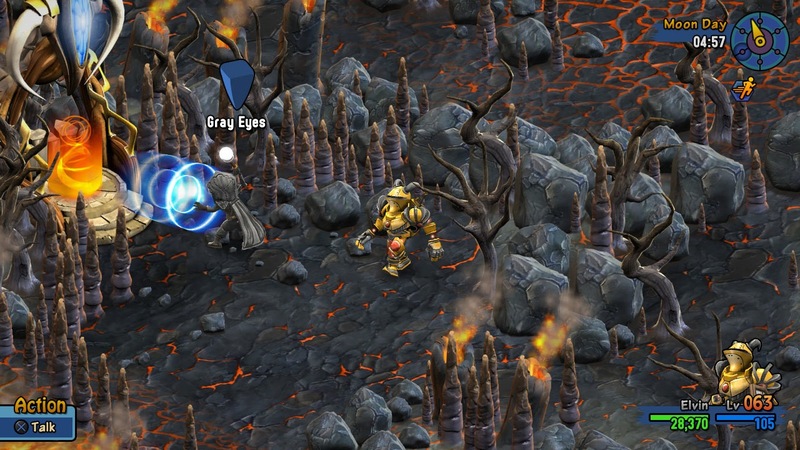 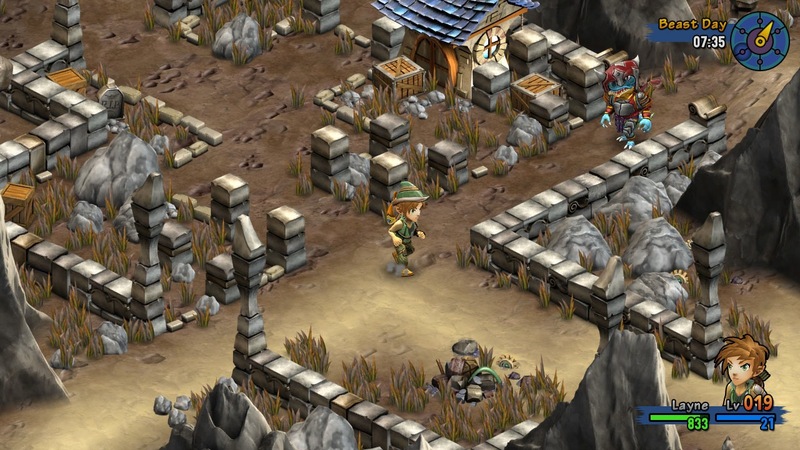 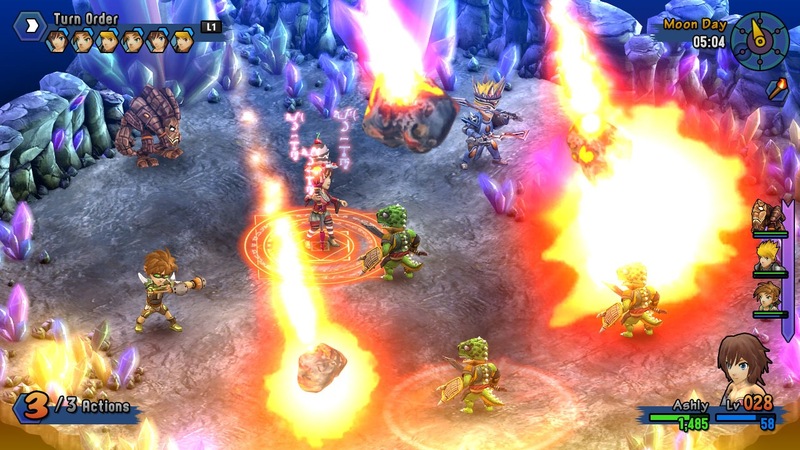 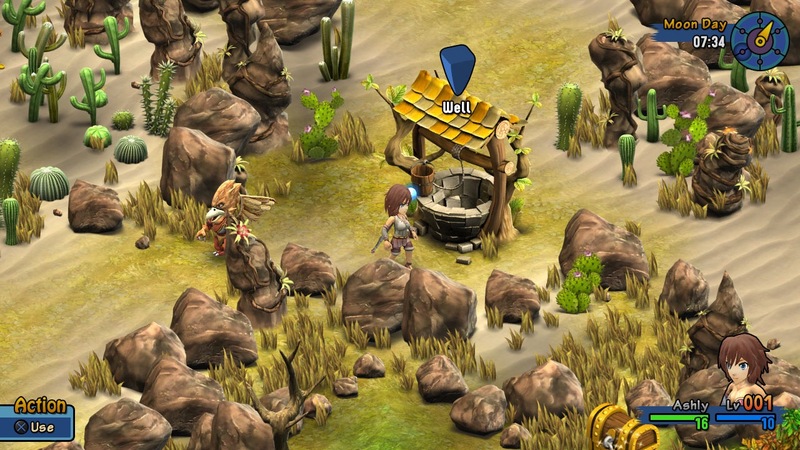 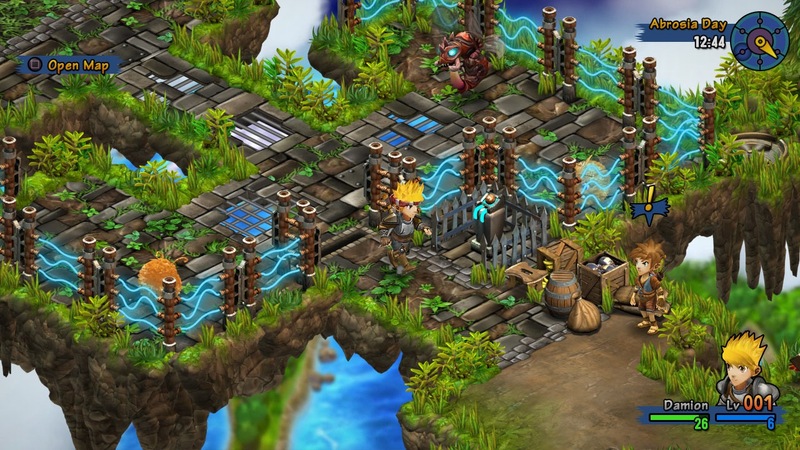 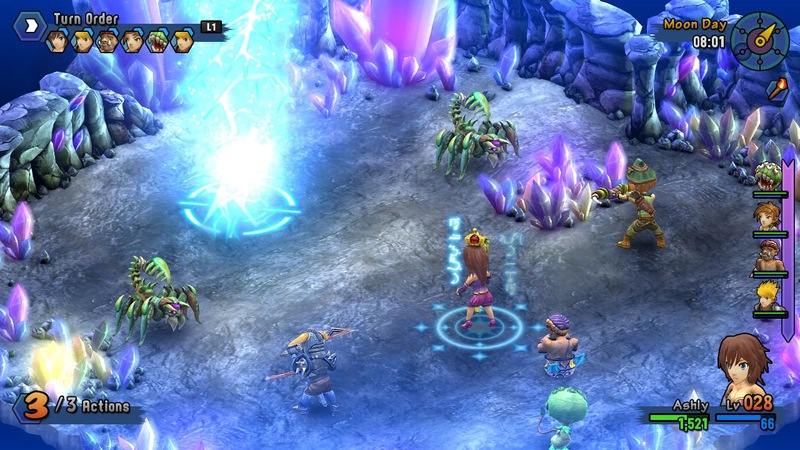 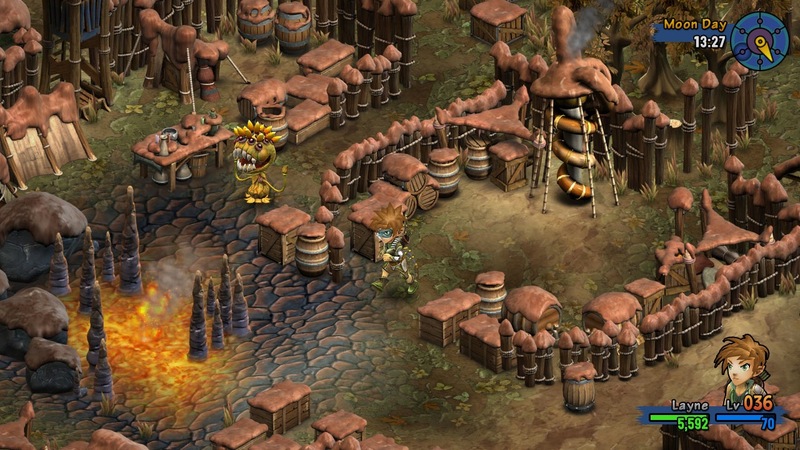 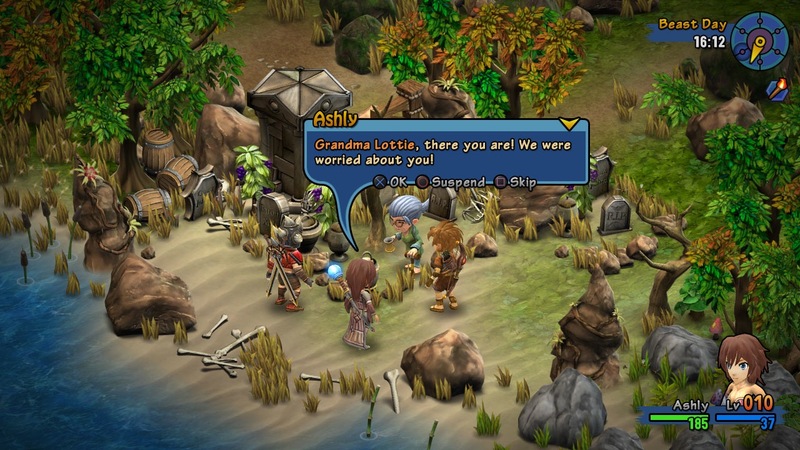 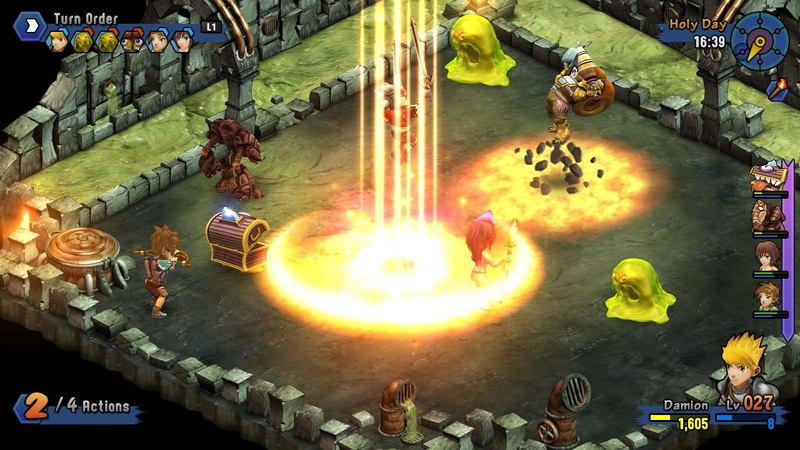 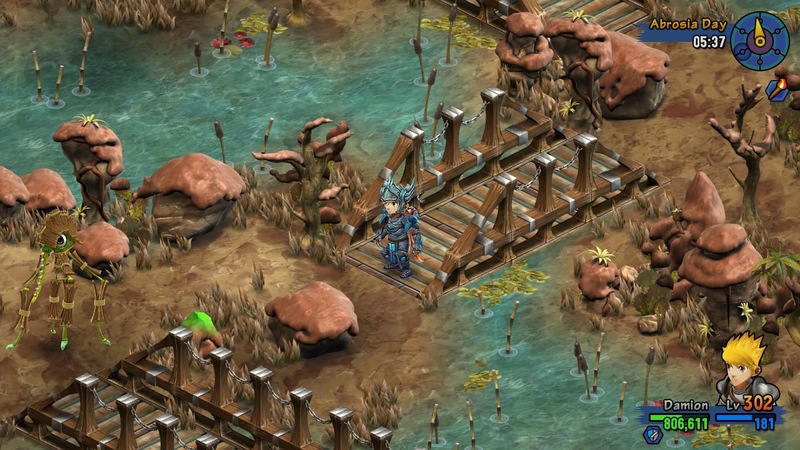 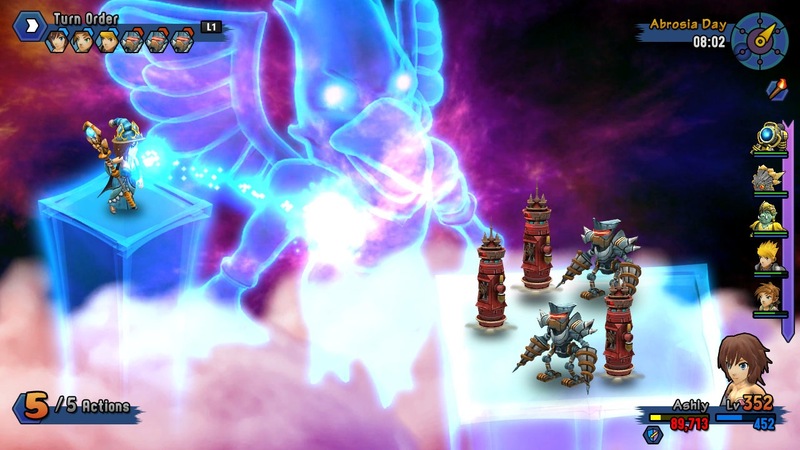 Independent developer and publisher, Eastasiasoft Limited, alongside development partner, SideQuest Studios, today announced that Rainbow Skies, the fantasy Tactical RPG is coming to the PlayStation Store for PlayStation 4, PlayStation 3 and PlayStation Vita on June 26th in North America and June 27th in Europe in Asia. 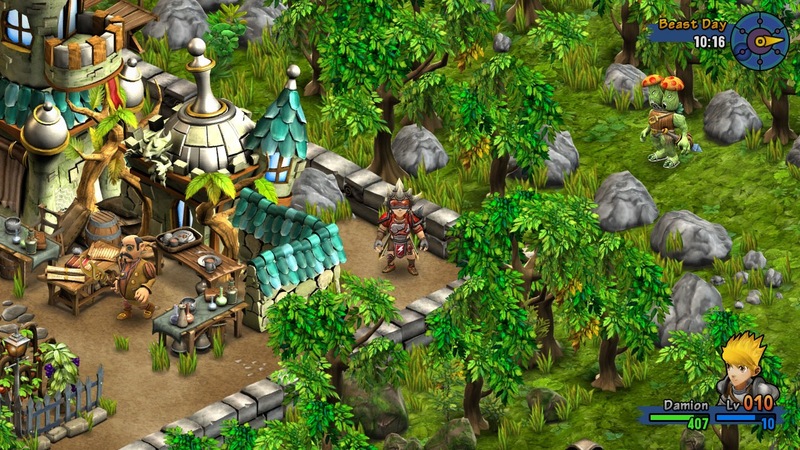 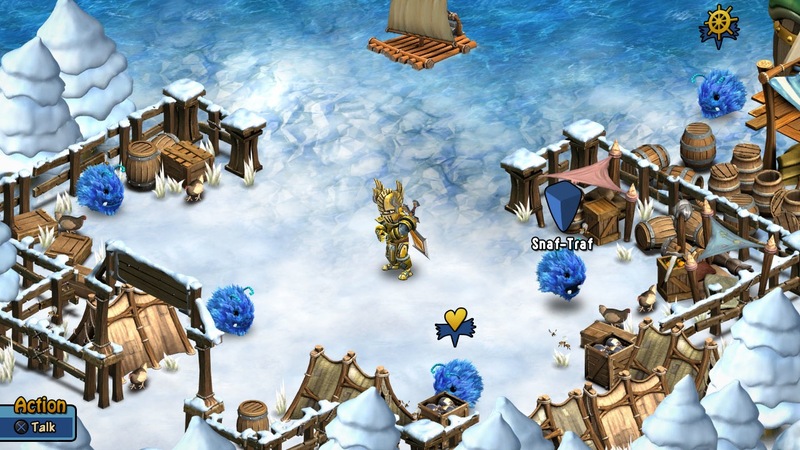 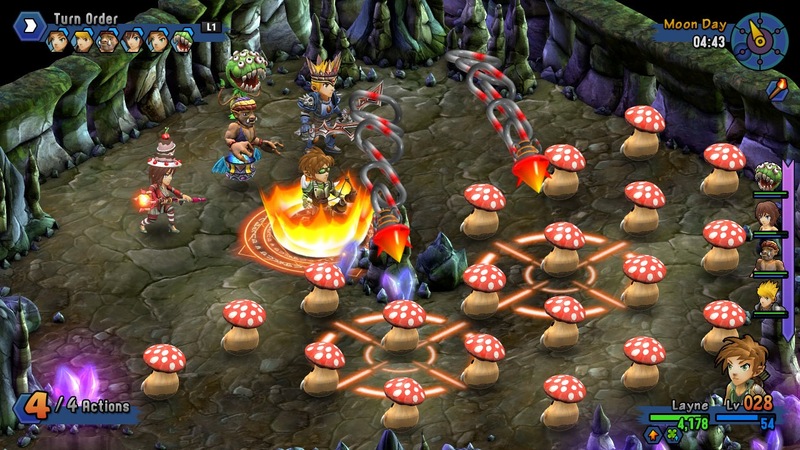 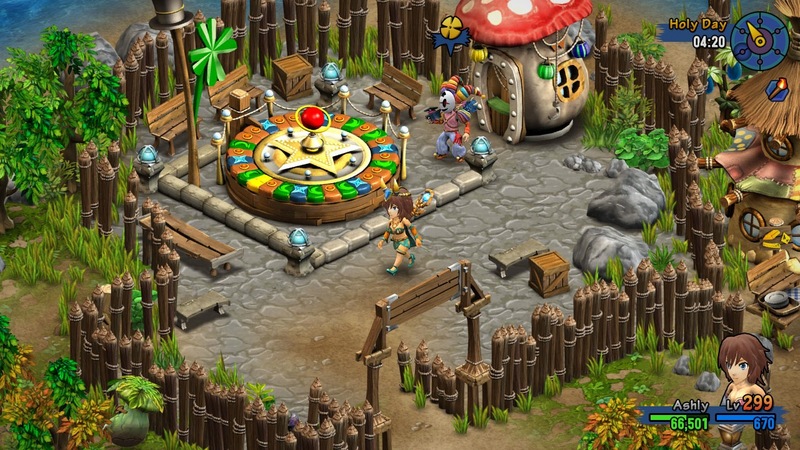 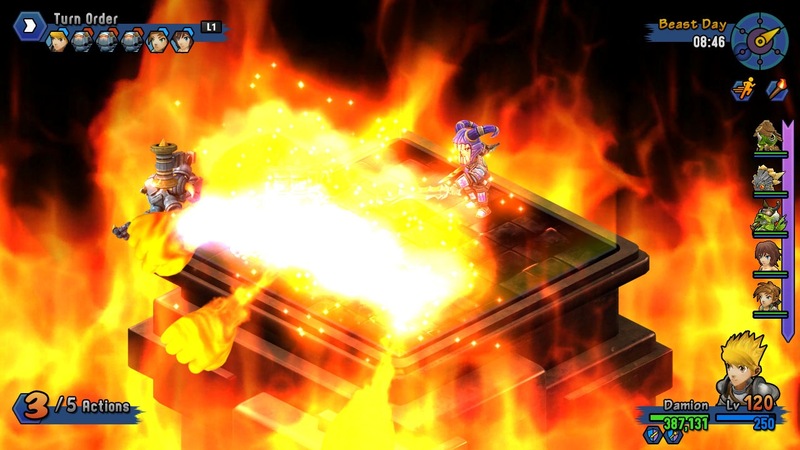 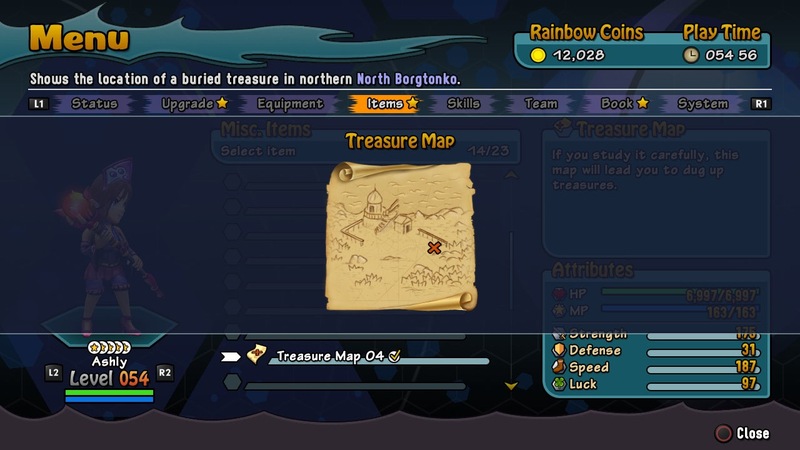 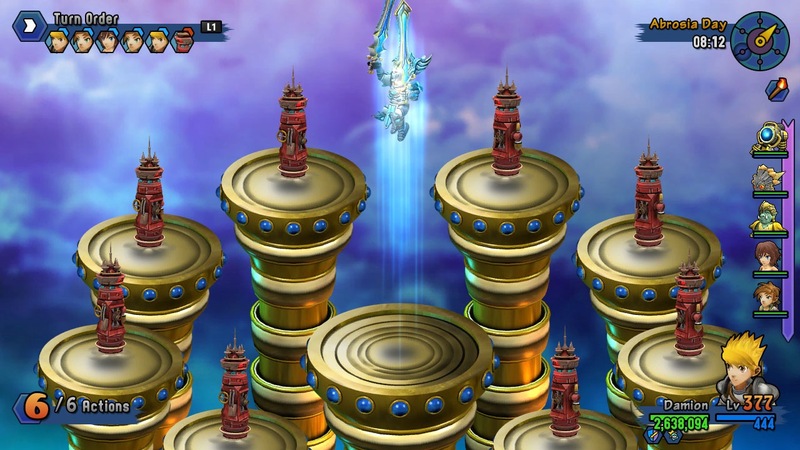 In Rainbow Skies players will enter a colorful and whimsical world, filled to the brim with friends, foes, dungeons, tactical turn-based battles, towns, shops, and everything else your role-playing heart desires. 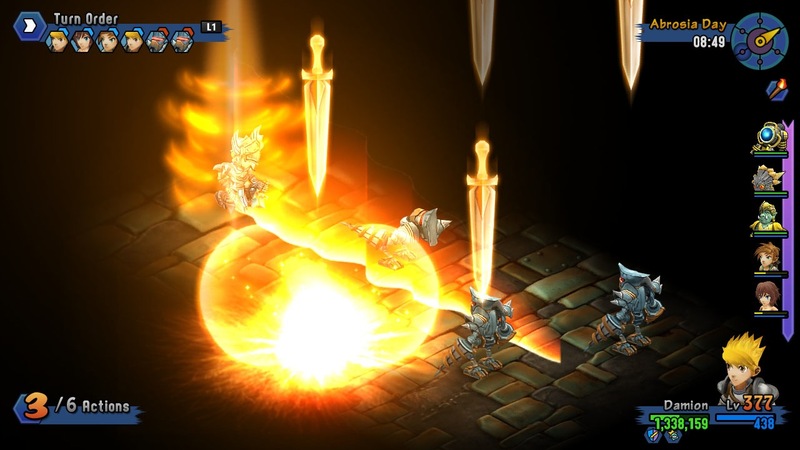 ● Follow the story of three young heroes and discover the true value of their friendship in this unforgettable adventure, inspired by fan-favourite classic Tactical RPGs. 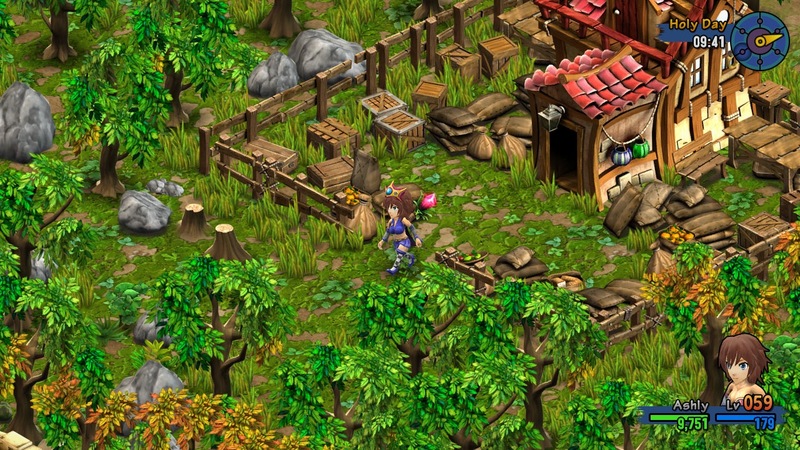 ● Explore a colorful and vibrant world, filled with friends and foes. 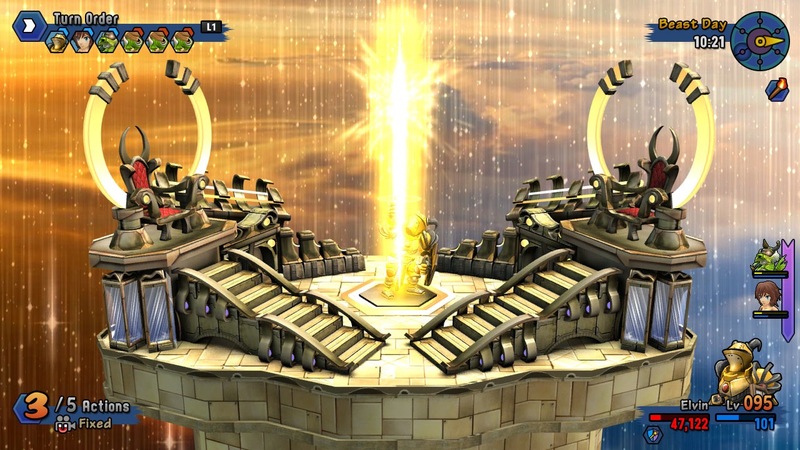 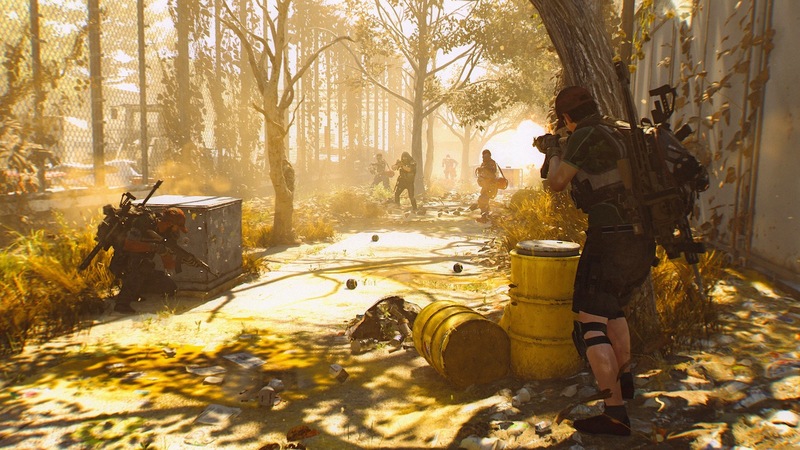 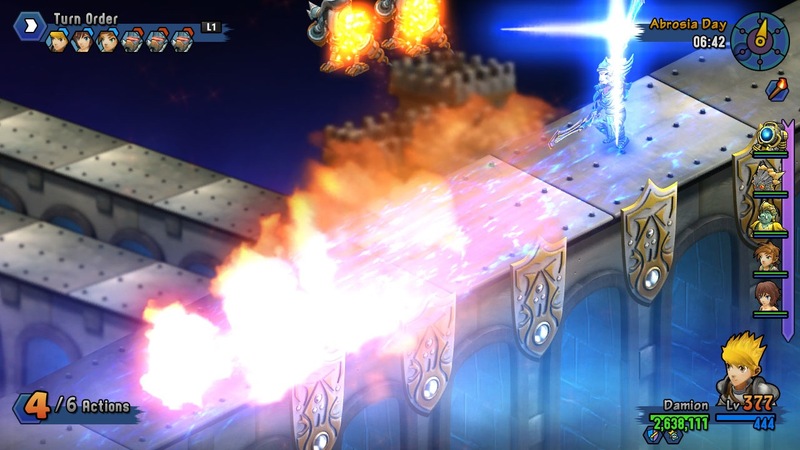 ● Beautiful visuals, optimised to run at 60fps on PS4, PS3 and PS Vita. 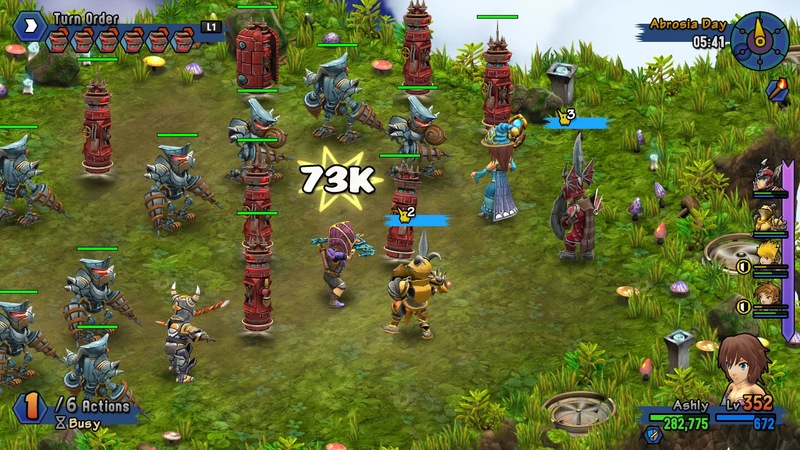 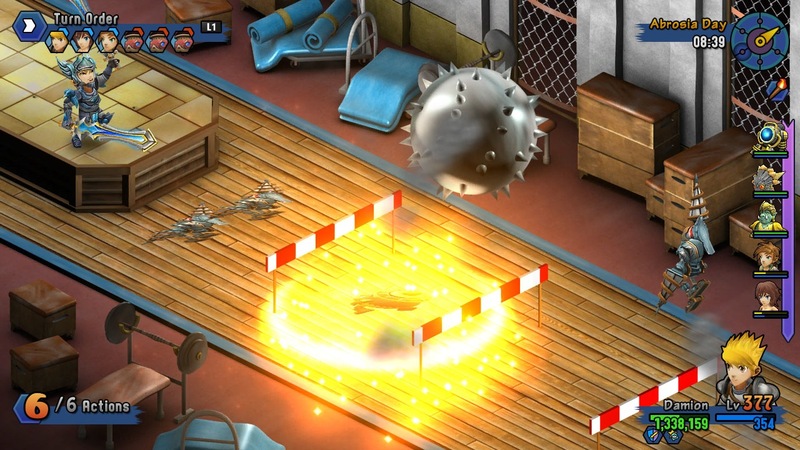 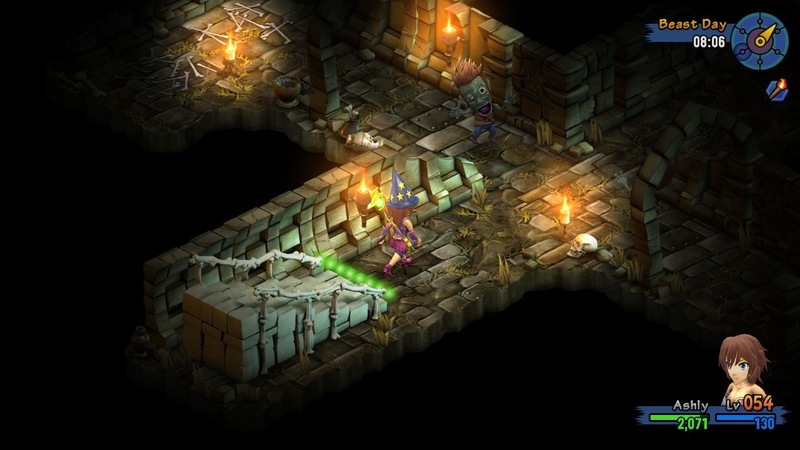 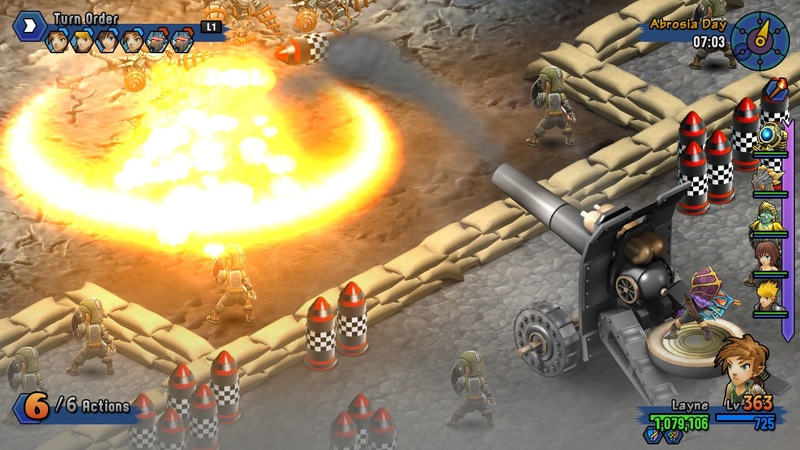 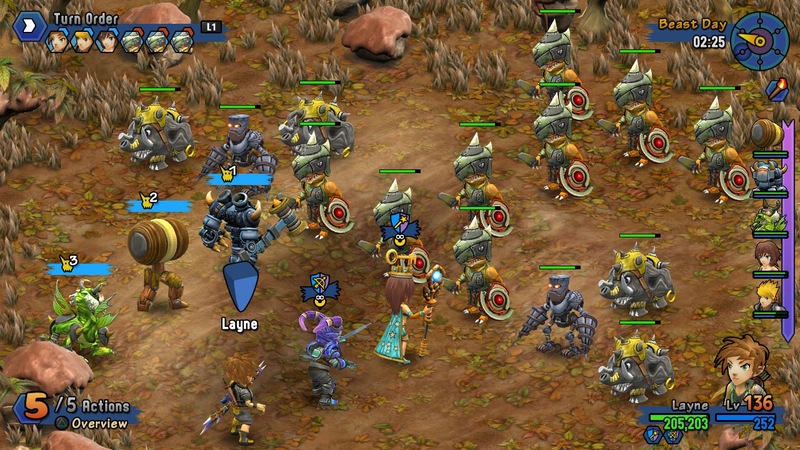 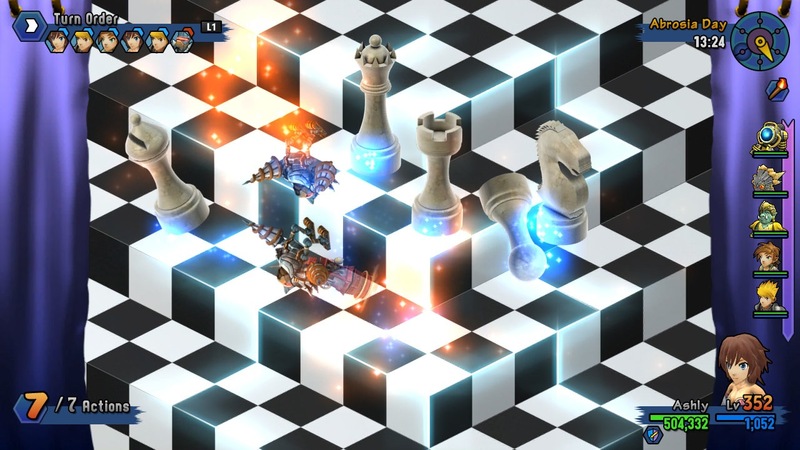 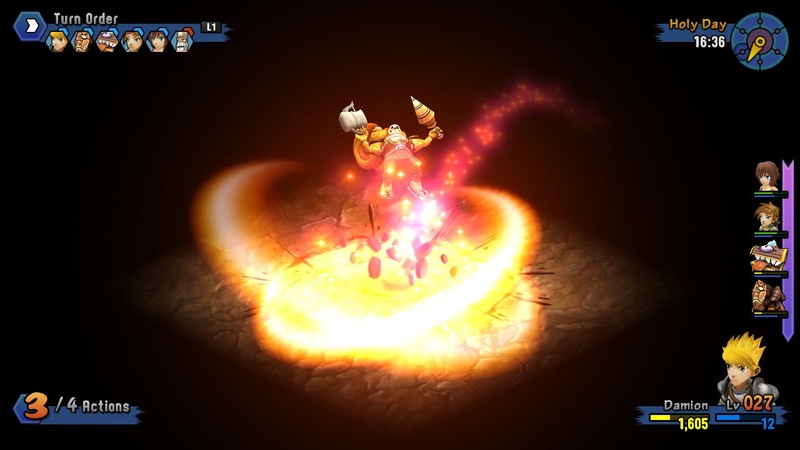 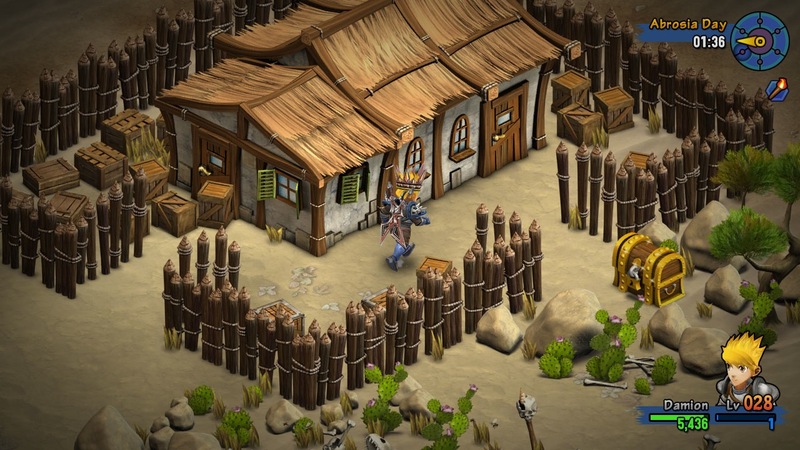 ● Revamped turn-based battles with practically limitless tactical depth. 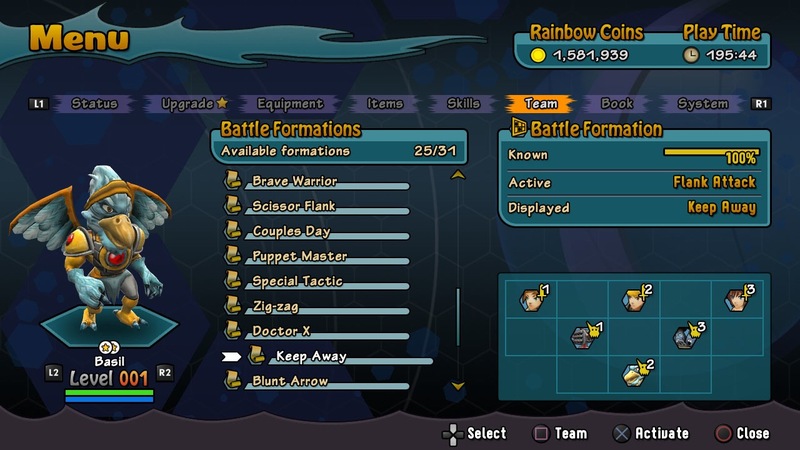 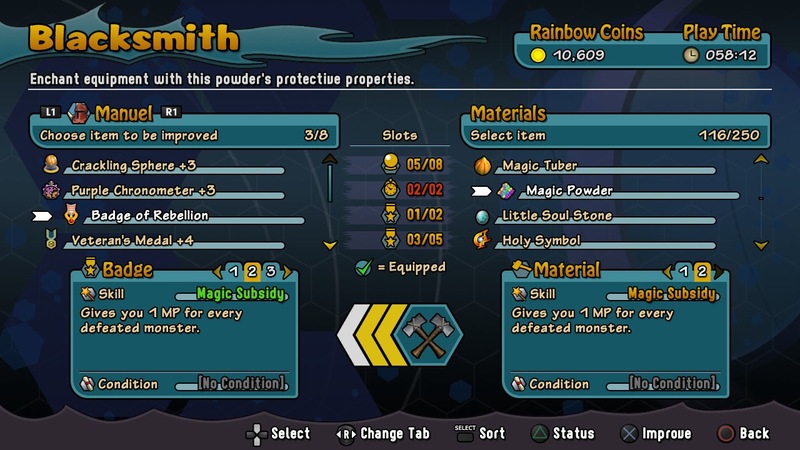 Plan your assault with hundreds of skills, items and options, plus all new combo attacks. 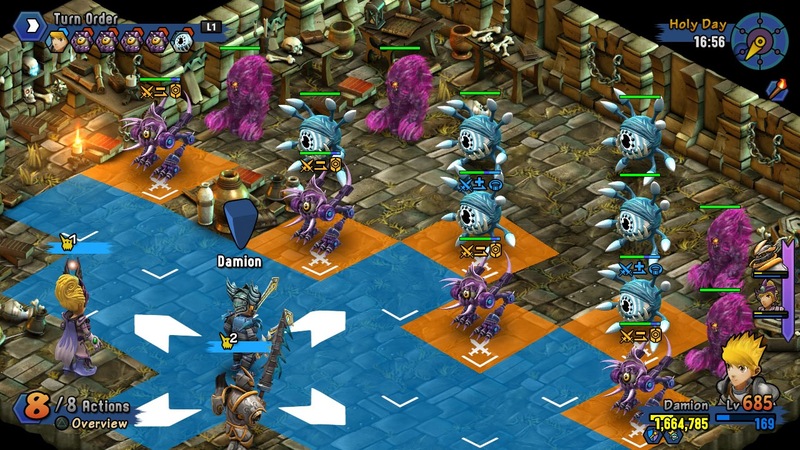 ● Breed and level up a large variety of monsters, then bring them into battle with you! 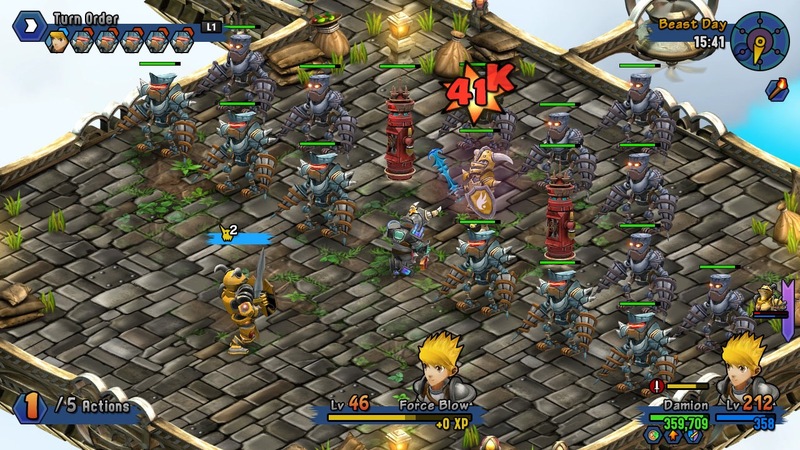 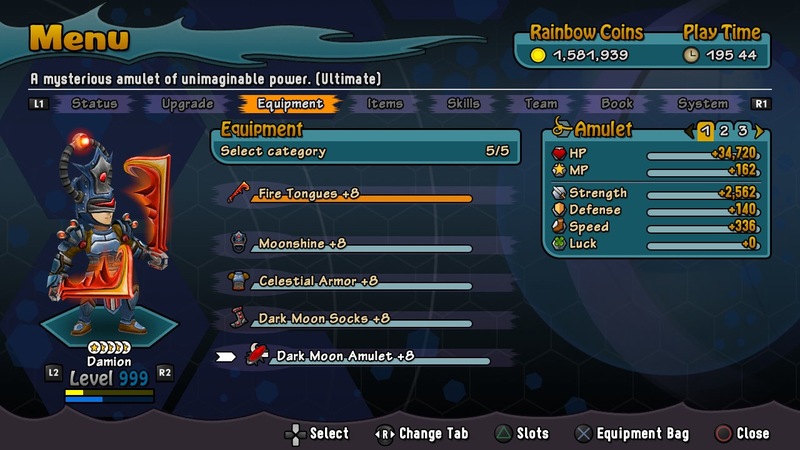 ● Upgrade your characters, weapons, equipment, and battle skills. 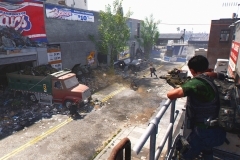 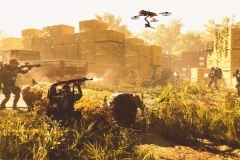 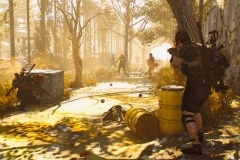 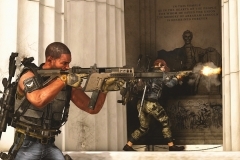 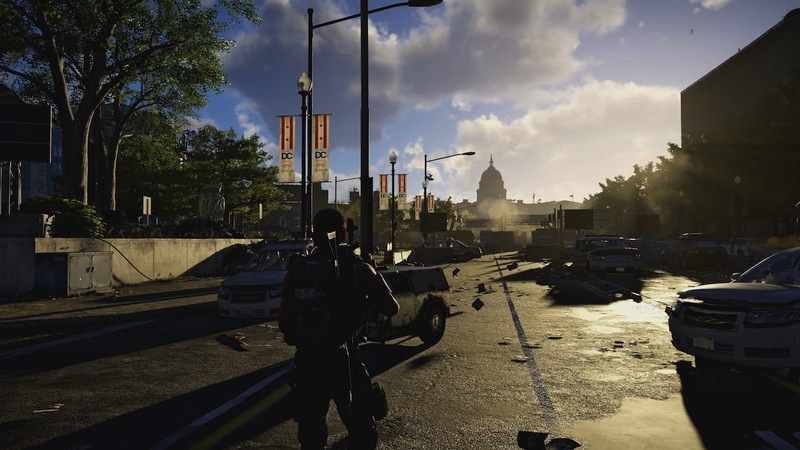 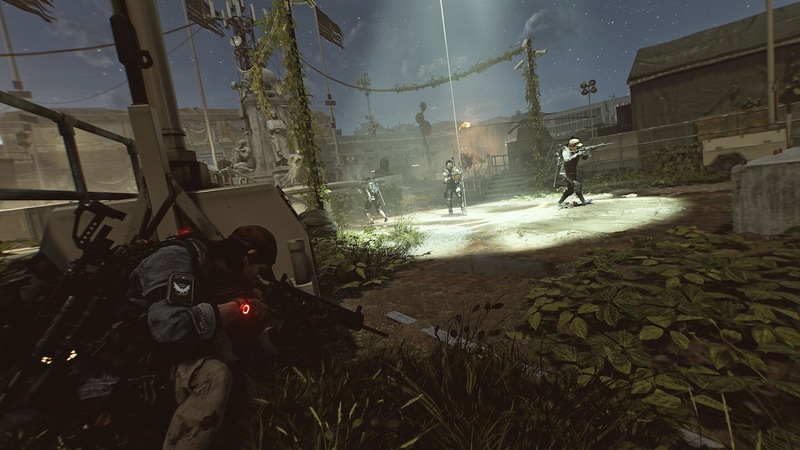 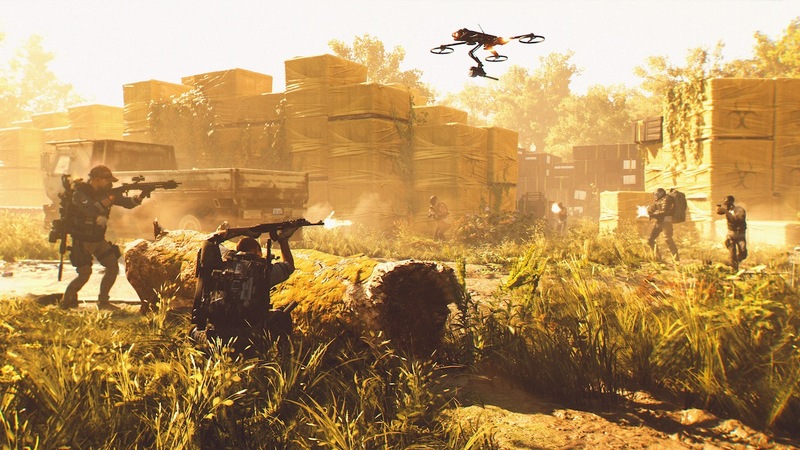 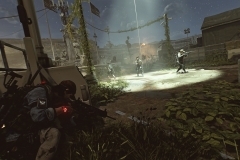 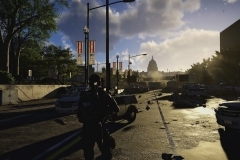 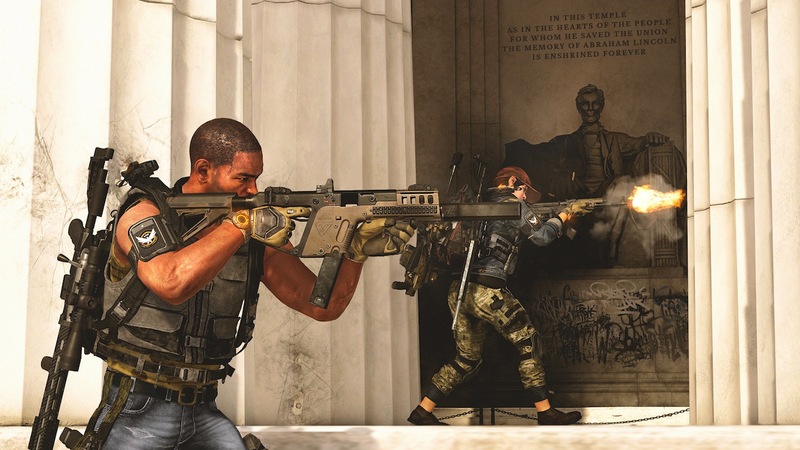 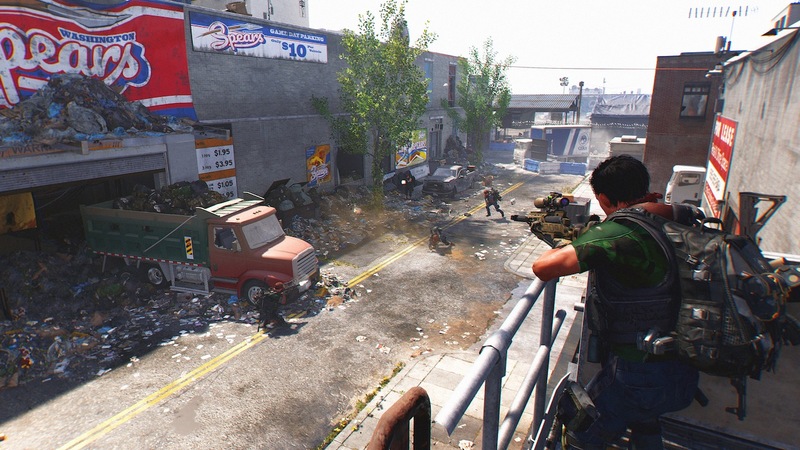 ● Enjoy a huge variety of side quests and optional content. 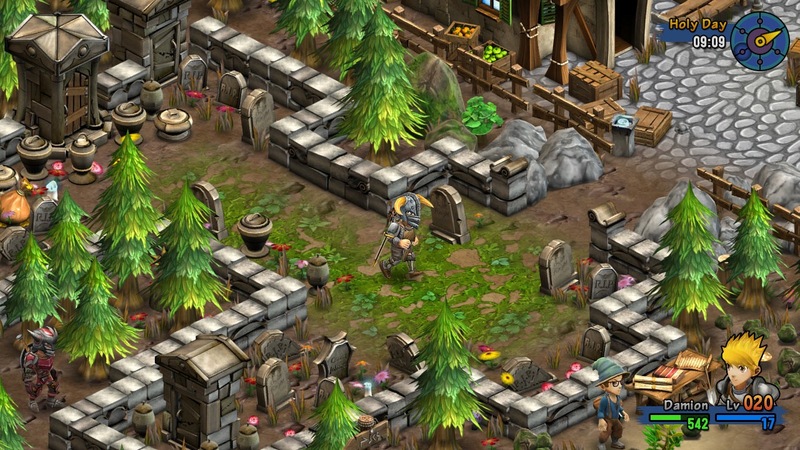 ● Dig up hidden treasures and find other valuable collectibles. 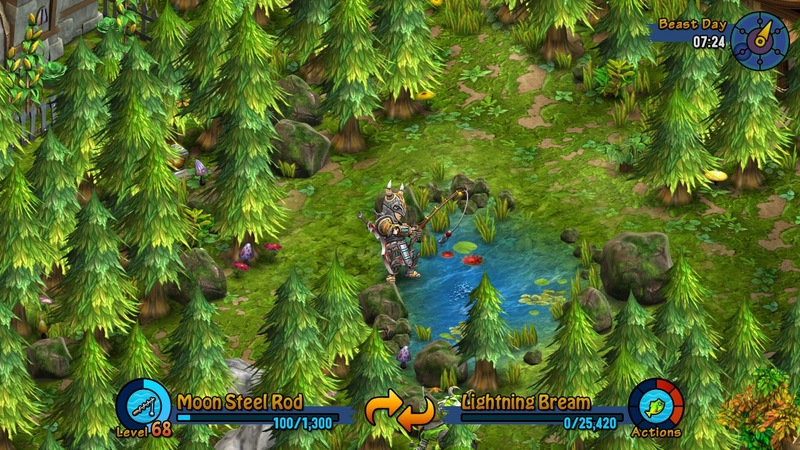 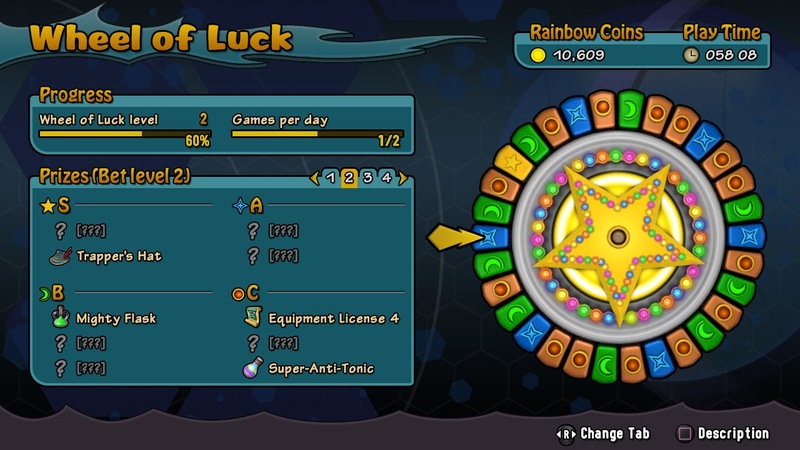 ● Play a variety of mini games, including a turn-based fishing game. 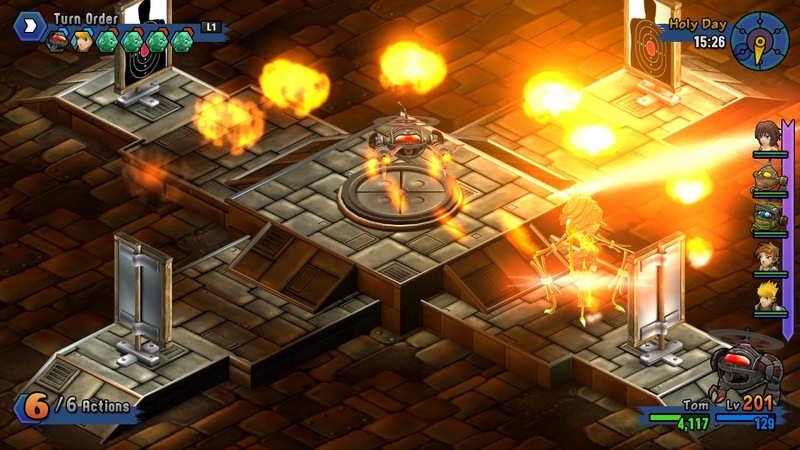 ● Cross-Save support on PS4, PS3 and PS Vita. 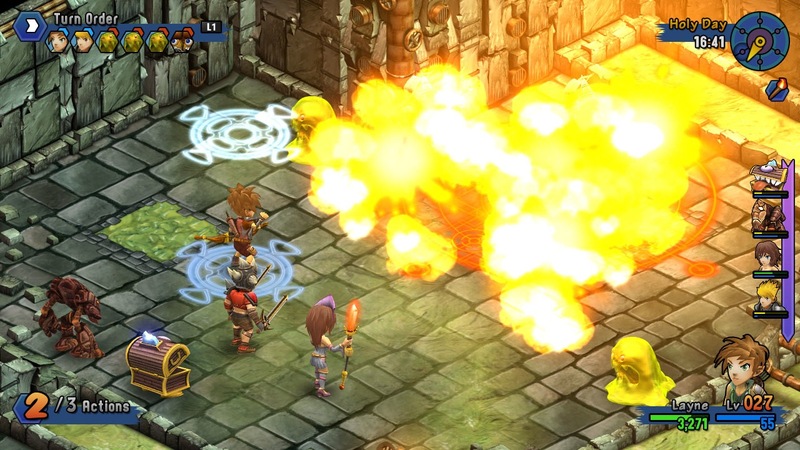 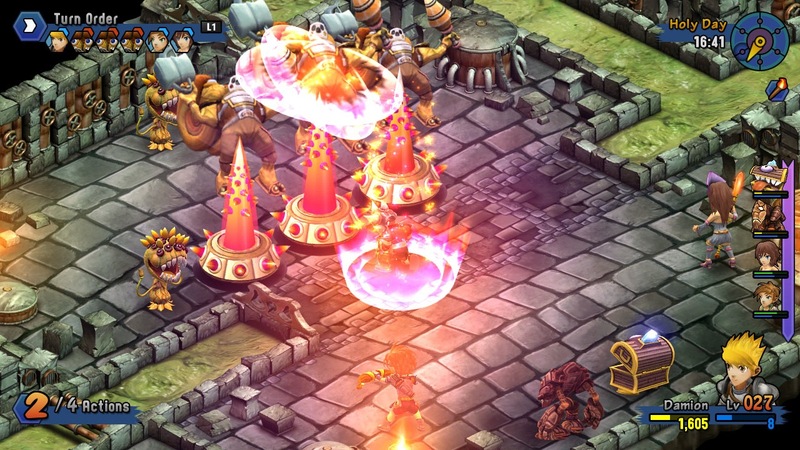 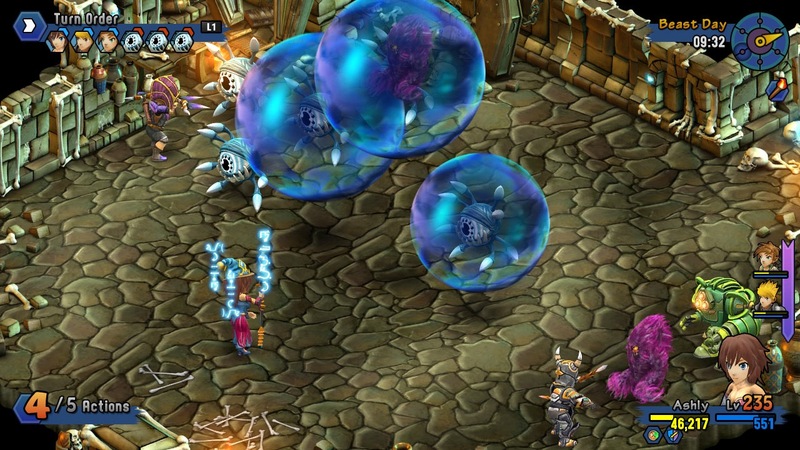 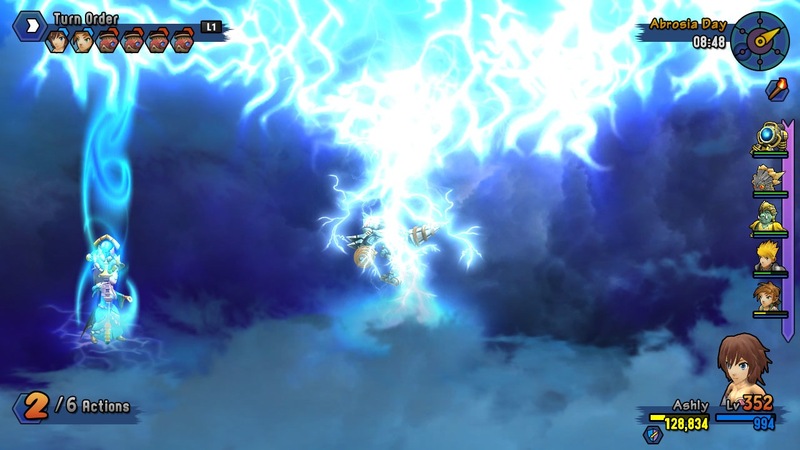 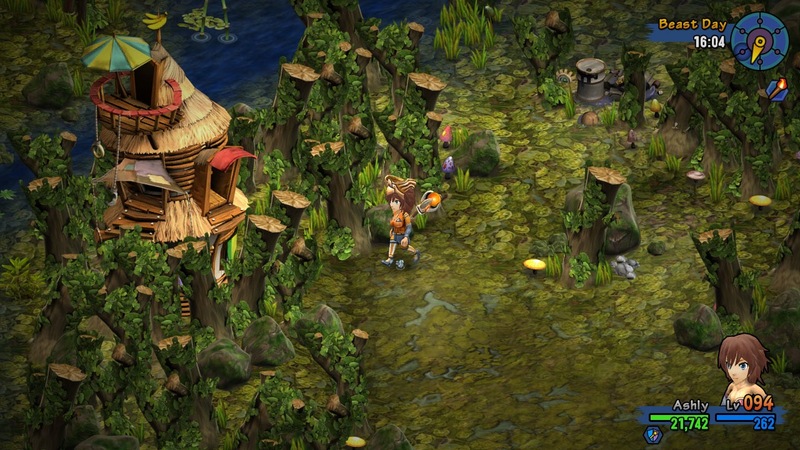 Rainbow Skies launches on June 26th for PlayStation 4, PlayStation 3 and PlayStation®Vita for $29.99, €26.99, £22.49*. 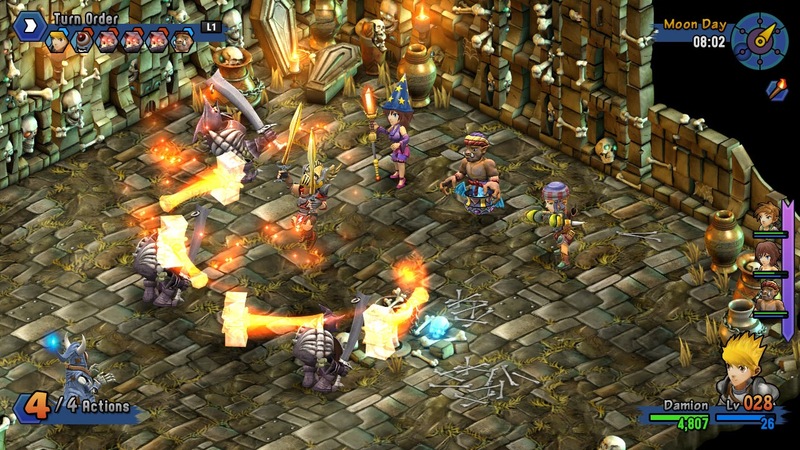 Physical editions of Rainbow Skies, are available exclusively through retail partner Play-Asia.com and will begin shipping on launch.